So I thought you might wanna to know how we celebrate christmas and easter. I'm not gonna take the backgound, but they're a christian tradition from the start. 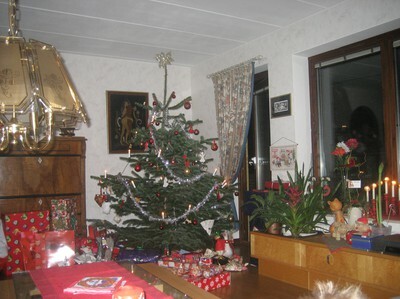 Christman for Swedish is often just a way of metting the family, eating good and get presents. We celebrate the 24th of December. This because of in former times Swedish celebrated the midwinter condition round this date and the christians couldn't really change the traditions. I think it's a wonderful tradition, meeting all relatives, having holiday and just relax. 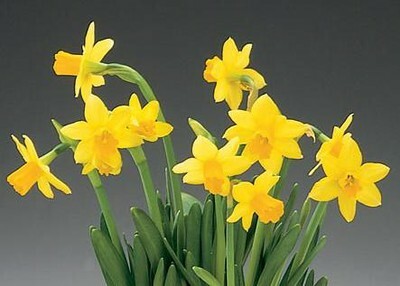 The eastern is a holiday for welcoming the spring and to get a lot candy. And still eating good food. I think is a nice traditions cause now you know that the summer spring coming soon, it's getting warmer and you get happy by it. Well I don't want to tell ypu more about thoose traditions because I think you should experience them ourself. Every family has their own traditions :). 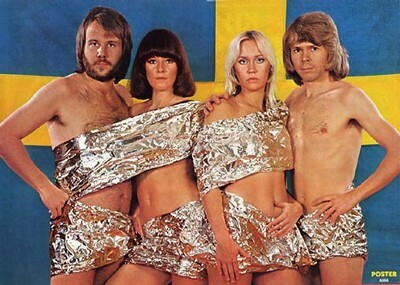 I guess you all have heard of ABBA. I'm not gonna talk so much about thme, since most people know more about them then a Swedish do. Anyway they had their big break-throw in 1973, internationall on Eurovision Song Contest and national on Melodifestivalen (they won with the song Waterloo). And they created a new genre, sclager. Schlager for young Swedish is a genre, evidently it mean a hit song to old people but I refuse to translate it in to that. Schlager are those typical songs your expecting to sing on Eurovision Song Contest. In style with old popsongs. So every year Sweden has a contest, Melodifestivalen, to vote on their favourite contribution and the one that wins represent Sweden in Eurovision Song Contest. It's a tradition to watch on every contribution with our family. I don't think there are many Swedish that hasn't watched one singel Melodifestivalen episode. Now a days Melodifestivalen is divide in to several "mini-contest". From every "mini-contest" two winner goes on to the final. The winner of the final is the contribution how wins and get's to performe in Eurovision Song Contest. I don't like this new way, has been like this since 2002, and I usaully just watch the final. You know there are a few word in swedish that dosen't exist in english? So I thought I would explain those words and tell you something about how we celebrate our national day :). I've already told one reason why the 6th of June is our national day. Of course there are more then one reason. The 6th of June is the date when the constitution that describes how our democracy should work was accepted. Until the year 2005 the national day only was a flagday. There have been some critic to the fact that when the natinal day became a holiday another holiday disapperad and that made some people angry. 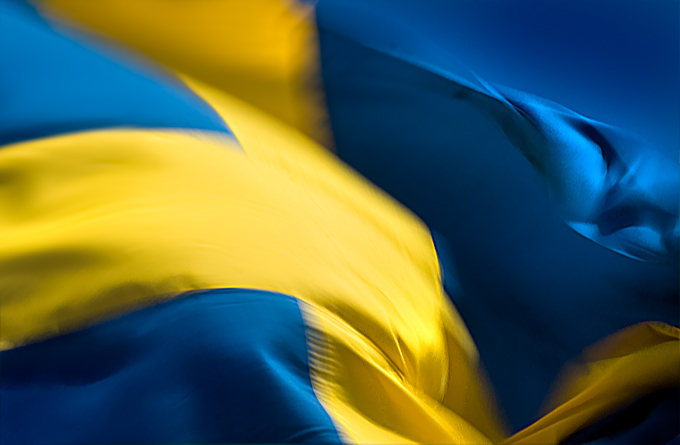 Now the swedish national day isn't celebrated in any bigger scale. Most people dosen't even know why we celebrate it the 6th of June. Some people think is a bad date, cause Gustav Vasa (he's the historic reason) wasn't king over Sweden as it looks today. I don't celebrate it, but I think it should be a holiday since it's a way of show that you like your country. Lagom: Not too much or to little. You can translate it to english depending in with pupose it's in. Jo: You can use it to answer your on question or to say against a negative answer. Then we have all these compoud words, since swedish are a compound language. But they can be transleted with two or more words. What I think is the funny part is hat yu can make you own words. Just put one word together with another. That's cool!